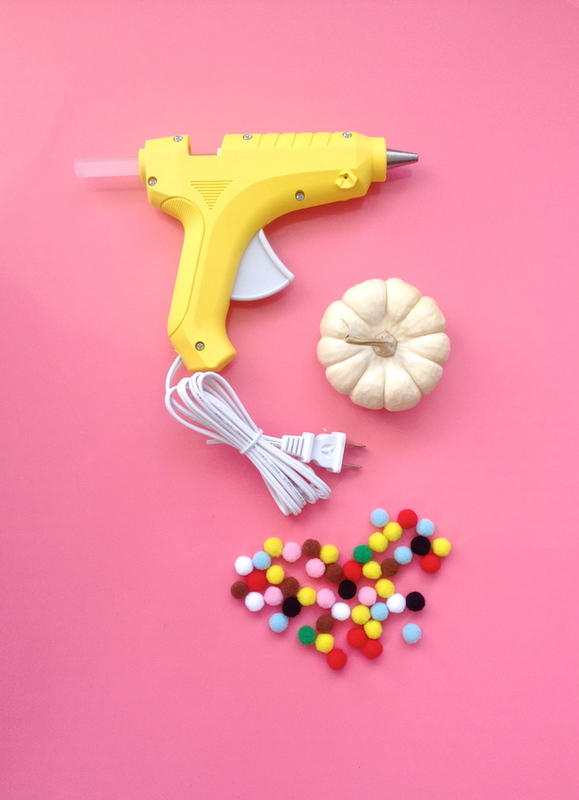 DIY Pom Pom Polka Dot Pumpkins! 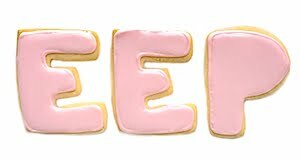 / Hey, EEP! 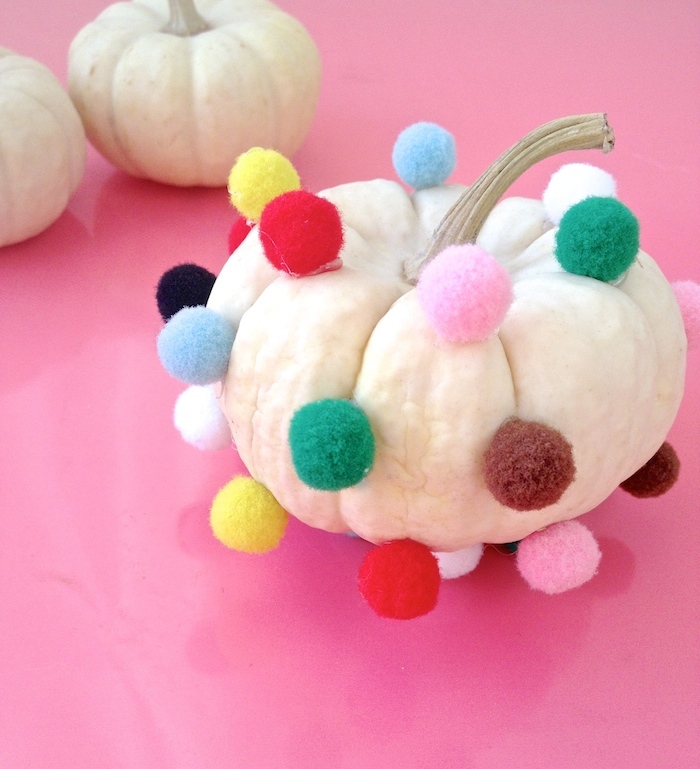 DIY Pom Pom Polka Dot Pumpkins! 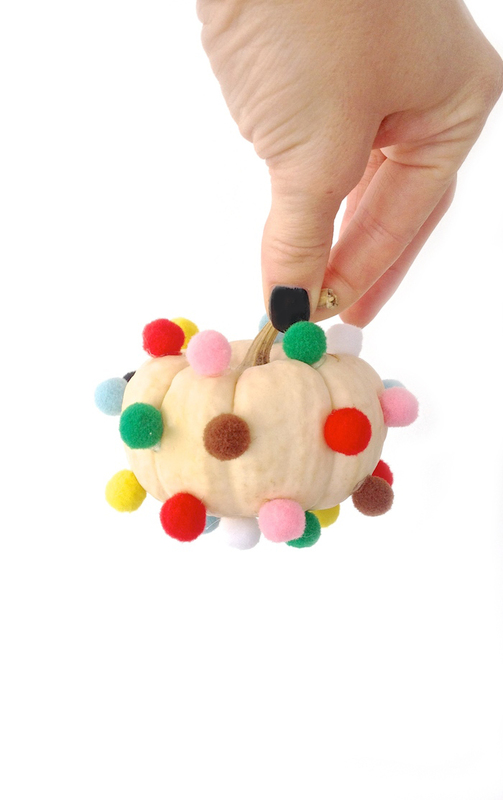 First and only step: One at a time, put a small dot of glue on your pom pom and press onto the pumpkin; repeat as desired. 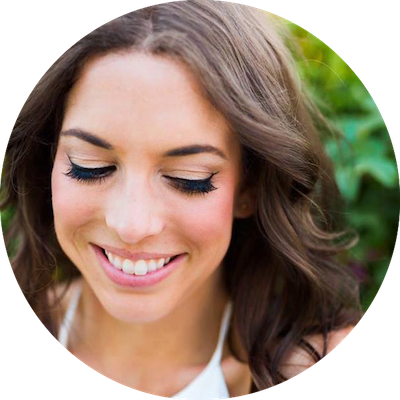 Remove any glue strands when you're done. NOTE: Rest your glue gun on a paper plate or other surface to catch drips.